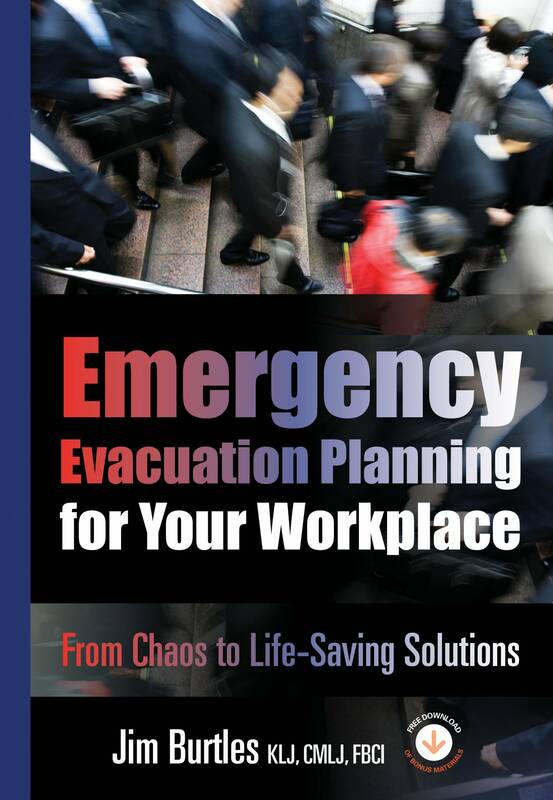 Originally inspired by the horrific evacuation challenges of 9/11, this groundbreaking book is the result of 10 years of research into global best practices for getting everyone out safely — every time! 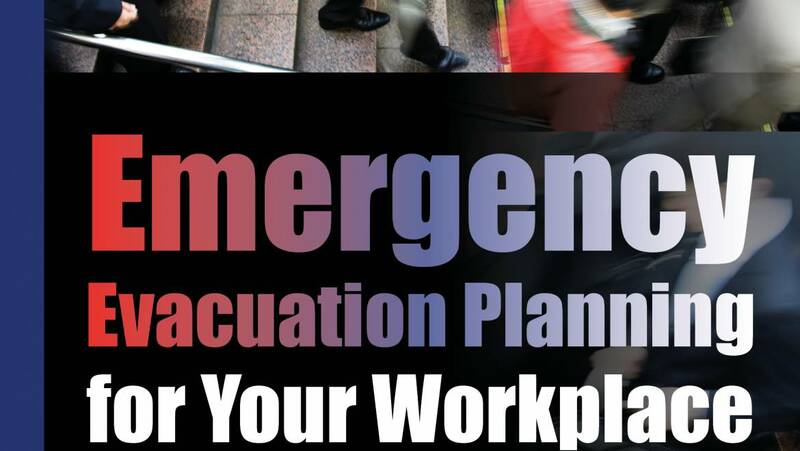 First ever, all-in-one, practical resource for evacuating people of all ages and health conditions from all kinds of workplaces, including small offices, skyscrapers, business and college campuses, industrial plants, stores, hospitals, and schools. Based on the Business Continuity Institute’s proven 6-Phase Business Continuity Lifecycle Model that encompasses development, delivery, and maintenance of organization-wide plans — to ensure that your methodology aligns with best practices, relevant regulations, sound governance, and corporate responsibility. Comprehensive package of 600+ pages of book and downloads containing tools, templates, case studies, sample plans, forms, checklists, articles, and practical tips. Thought-provoking discussion questions requiring application of principles to solve problems, numerous real-life case studies and examples, comprehensive index and detailed glossary facilitate both college and professional instruction. Jim Burtles, KLJ, MMLJ, FBCI, is a highly regarded global leader and practitioner in the Business Continuity profession with over 35 years of experience spread across 24 countries. He was one of the founders of the Business Continuity Institute (BCI) and as its Standards Officer was heavily involved in the evolution of its professional standards and ethics. As an honorary fellow he now serves on the Global Membership Council representing the interests of the worldwide membership.